Over the years we have lost some friends and colleagues who have been crucial and greatly appreciated members of the SFHC project. This page is to remember and honour these friends. Marko was the Project Coordinator from 2000 to 2005. Marko had a wonderful sense of humour, was dedicated to our participatory approach and driven to improve the situation for farmers in the region. 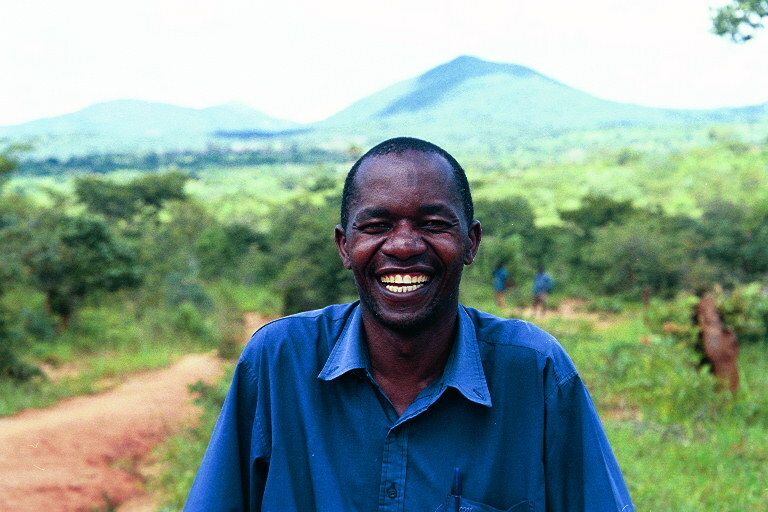 Trained as an agricultural promoter, Marko had worked for the Ministry of Agriculture as well as Action Aid prior to joining Ekwendeni Hospital. 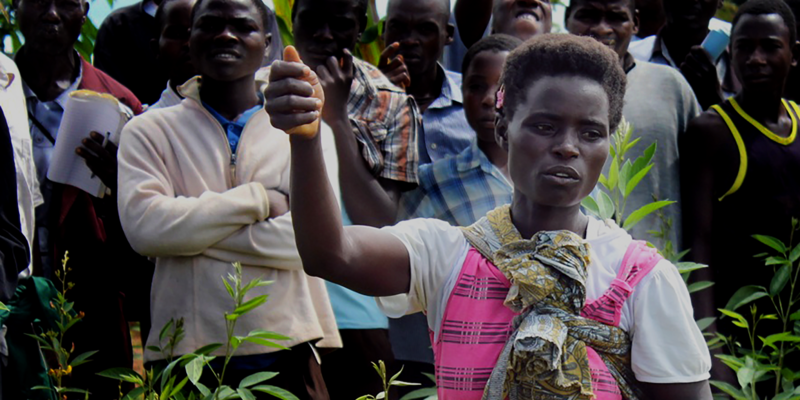 During his time with the project, he saw the project increase from a few hundred farmers to thousands and was greatly encouraged by our achievements. Marko was also very interested in furthering his own education and worked on a distance studies course in the evenings after his long days in the field. We miss his laugh, his energy and his vision. Manford was an active member of the SFHC project. 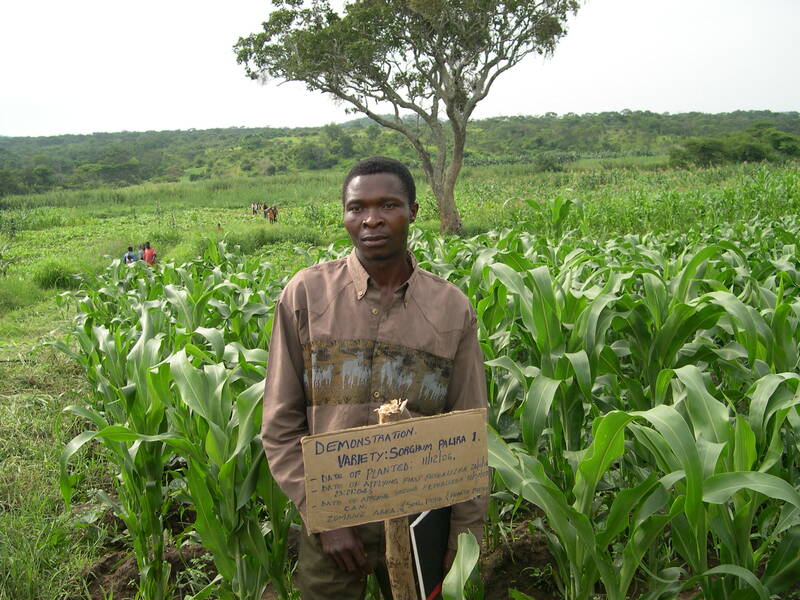 He was an early experimenter, and used the different legumes to improve his food security and soil fertility. 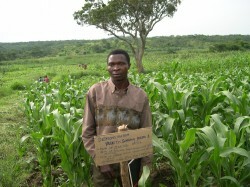 In 2007 he also tested sorghum as a drought-tolerant alternative to maize. Manford was a leader in his community and was admired for his hard-work, intelligence and willingness to try new ideas. We mourn his loss.